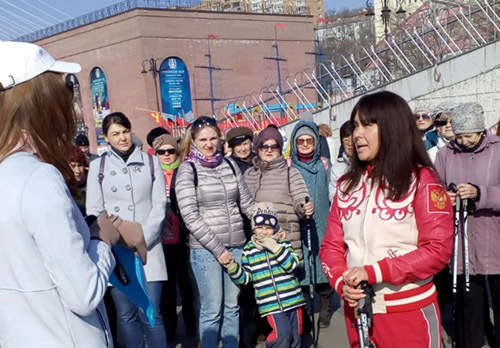 “City cleanness depends on the person” - with this slogan, the residents of Vladivostok began to clean up the Sergey Lazo recreation park. Someone came to Saturday work with his family. Everything that you need, and these are gloves, rakes, garbage bags, issued by the organizers - management of the park. Every year they spend Saturday work, and do not stand aside. Saturday work was organized within the bimonth of purity. In Vladivostok, it will last until May 26. Employees of city services clean the roads, scavenge, eliminate unauthorized dumps, and trim the trees in the central streets of the city.